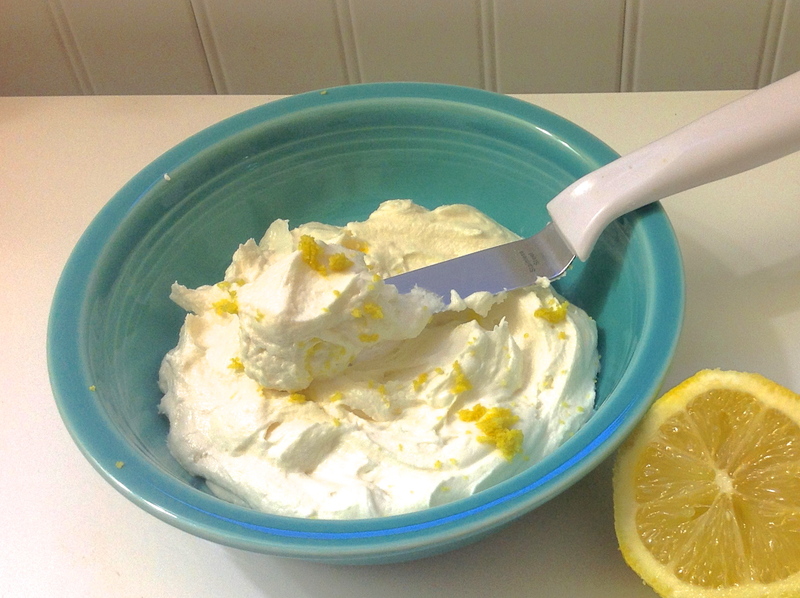 Use this Lemon Buttercream Frosting to top off your favorite citrus-y Amish Friendship Bread recipe! 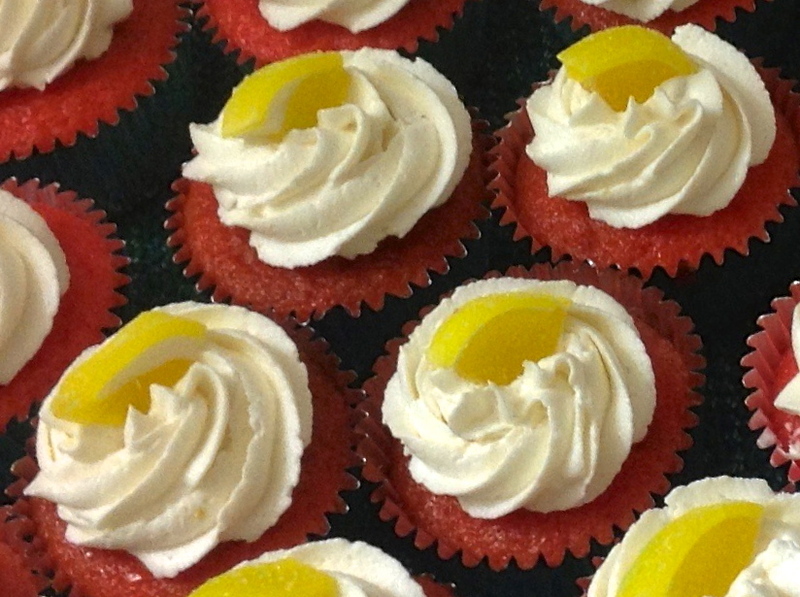 Thanks to Kitchen Friend Diane Siniscalchi for sharing this recipe and these photos with us. Use this Lemon Buttercream Frosting to top off your favorite citrus-y Amish Friendship Bread recipe. 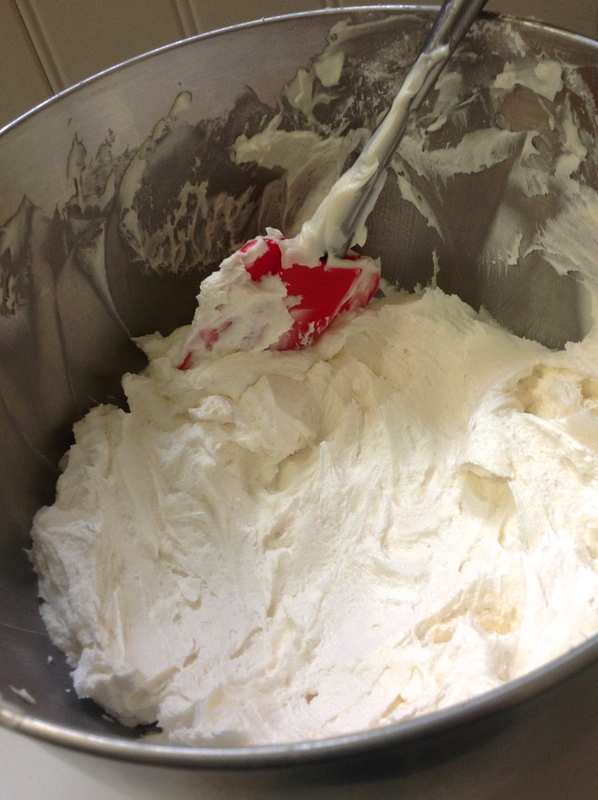 In large bowl, cream shortening and butter with electric mixer. Add lemon extract. Add milk and beat at medium speed until light and fluffy. Fold in lemon zest. Makes about 3 cups of frosting.